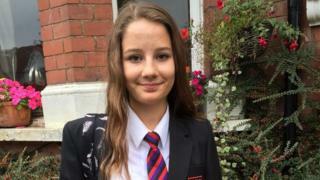 The family of a teenager who took her own life after viewing material about suicide and self-harm on social media has been refused funding to pay for legal advice at her inquest. Her case led ministers to demand online firms do more to remove harmful posts. The Legal Aid Agency says funding is not automatically granted at inquests except in "exceptional circumstances". Molly's father, Ian, said he was "quite flabbergasted" by its decision. He added: "It's quite shocking to think that our legal aid agency, our society, doesn't think it's important to support such cases." Mr Russell faces either having to raise tens of thousands pounds to pay for a legal team out of his own pocket, or appearing in court to represent his daughter's interests by himself. It is thought the big tech companies are likely to send representatives to the inquest. The Legal Aid Agency, which operates under the Ministry of Justice, wrote to Molly's family - rejecting a request to pay part of the costs of their lawyers. Legal Aid guidelines says funding for a family at an inquest requires there be a "wider public interest". In their letter to the family, the LAA says Molly's case will not "lead to significant and material benefits to a large cohort of specific persons". The coroner overseeing Molly's inquest has already written to Facebook, the owner of Instagram - as well as Pinterest, YouTube and Apple - requesting they hand over all relevant information. After the revelations about Molly's death, Facebook was forced to change its policies and promised to remove all graphic content about suicide and self-harm. 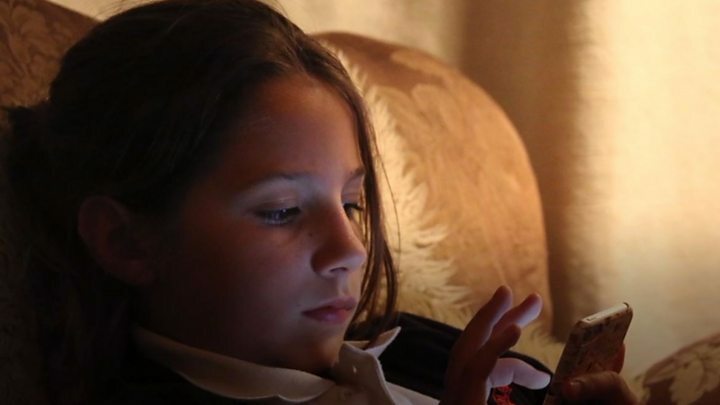 The Children's Commissioner for England, Anne Longfield, said the decision on legal aid underlined an imbalance in power, adding: "It just confirms to me how unreachable these big tech companies are." In a statement, a Ministry of Justice spokesperson said: "This was a tragic case and our thoughts are with the family of Molly Russell. "While our recent review of inquests found that legal representation is not necessary for the vast majority of cases, we are making a number of changes to the system to make it more accessible and supportive. "This includes reviewing means-test requirements and simplifying the application process." The families of the 96 football fans who died in the Hillsborough stadium disaster are among those given legal aid for an inquest in recent years. There have since been calls by lawyers and campaigners for bereaved families to be provided with legal funding for inquests at which police or public bodies were involved.